An international study led by The Australian National University (ANU) has found that a fungal disease has caused dramatic population declines in at least 501 amphibian species, including 90 extinctions, over the past 50 years. The study involved collaborations with 41 different amphibian and wildlife disease experts from around the world. Smithsonian scientists contributed data from Panama—one of the worst-hit areas of the world by the disease—for the study. 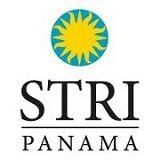 Of the 90 confirmed extinctions of frogs across the globe, eight of those species were from Panama. Another 52 species of frogs in Panama have experienced more than a 90 percent decline. Collaborators like Smithsonian scientists allowed the lead researchers from ANU to get a first-hand insight into the conditions on-the-ground in countries around the world. Chytridiomycosis, which eats away at the skin of amphibians, has completely wiped out some species, while causing more sporadic deaths among other species. Amphibians, which commonly live part of their life in water and the other part on land, mainly consist of frogs, toads and salamanders. The deadly disease is present in more than 60 countries – the worst affected parts of the world are Australia, Central America and South America. The researchers found that chytridiomycosis is responsible for the greatest loss of biodiversity due to a disease. The disease is caused by chytrid fungus, which likely originated in Asia where local amphibians appear to have resistance to the disease. The unprecedented number of declines places chytrid fungus among the most damaging of invasive species worldwide, threatening similar numbers of species as rats and cats. Lead researcher Ben Scheele, Fenner School of Environment and Society at ANU, said highly virulent wildlife diseases, including chytridiomycosis, were contributing to the Earth’s sixth mass extinction. 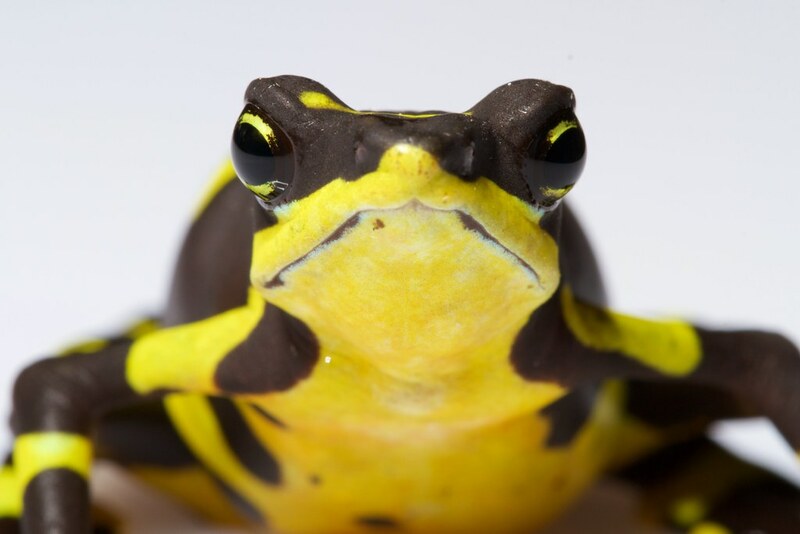 “The disease we studied has caused mass amphibian extinctions worldwide. We’ve lost some really amazing species,” said Scheele. He said more than 40 frog species in Australia had declined due to this disease during the past 30 years, including seven species that had become extinct. Scheele said improved biosecurity and wildlife trade regulation were urgently needed to prevent any more extinctions around the world. Scheele said the team’s work identified that many impacted species were still at high risk of extinction over the next 10–20 years from chytridiomycosis due to ongoing declines. Scheele said conservation programs in Australia had prevented the extinction of frog species and developed new reintroduction techniques to save some amphibian species. “It’s really hard to remove chytrid fungus from an ecosystem – if it is in an ecosystem, it’s pretty much there to stay unfortunately. This is partly because some species aren’t killed by the disease,” he said. “On the one hand, it’s lucky that some species are resistant to chytrid fungus; but on the other hand, it means that these species carry the fungus and act as a reservoir for it so there’s a constant source of the fungus in the environment.